Don’t you just love it when your local festival comes to town? Sure, musical entertainment and handmade crafts are huge highlights of any festival, but let’s be honest with ourselves. The delicious, and not-so-healthy, food is the main attraction of any festival. Funnel cakes anyone? Nevada is fortunate to host a variety of festivals. Listed below are eleven upcoming festivals in Nevada that are well known for their amazing food. Officially sanctioned by the International Chili Society, 30 of the best chili cookers in the west compete for bragging rights and a spot in the world finals on May 14, 2016 -May 15, 2016. 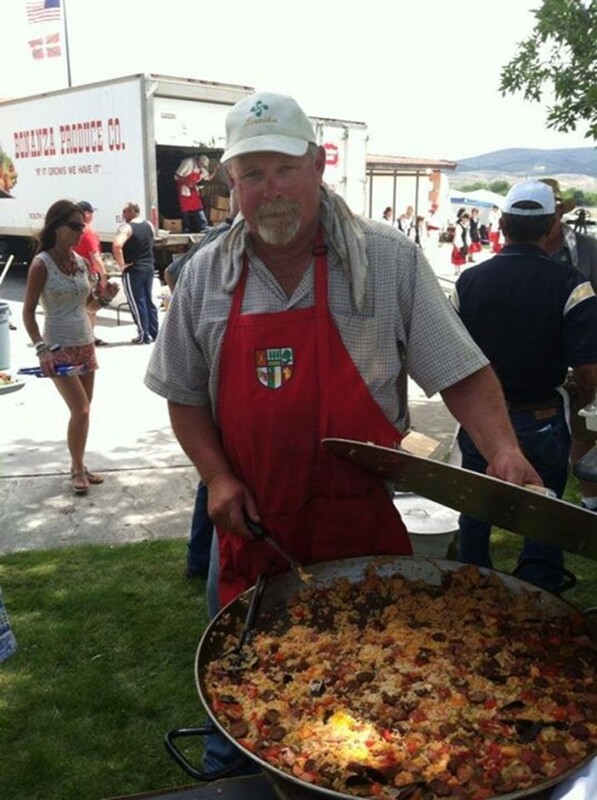 Historic Virginia City hosts more than 30 of the best chili cookers in the West competing for a spot in the International Chili Society (ICS) World Finals later in the year. Cool your taste buds and participate in the Fireball Crawl, including more than 10 of Virginia City’s famous saloons. There’s a kids zone with bounce houses, trampolines and other activities. 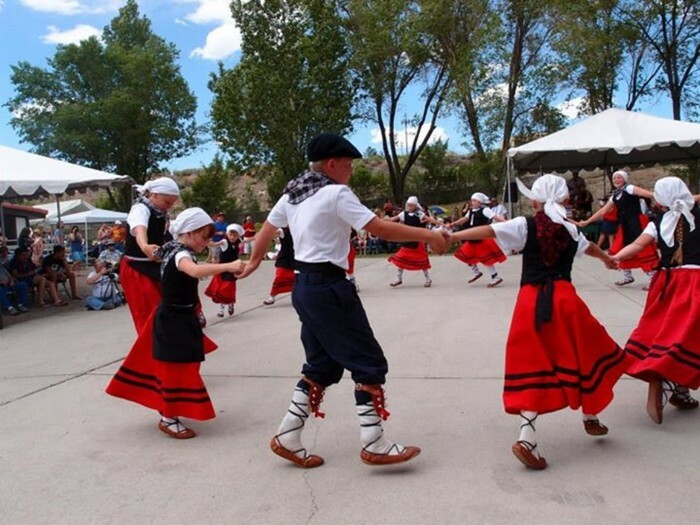 This summer, the National Basque Festival will be held July 1, 2016 through July 3, 2016. Attendees of this festival will get to experience delicious food, outstanding music and wonderful dancing. At this annual event, there will also be a firework display, 5K run, a parade and a picnic. 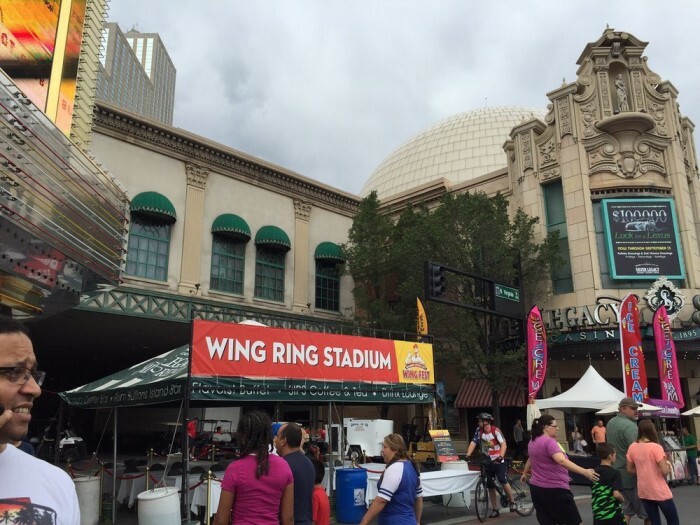 The 4th Annual Biggest Little City Wing Fest will take place in downtown Reno from July 2, 2016 to July 4, 2016. 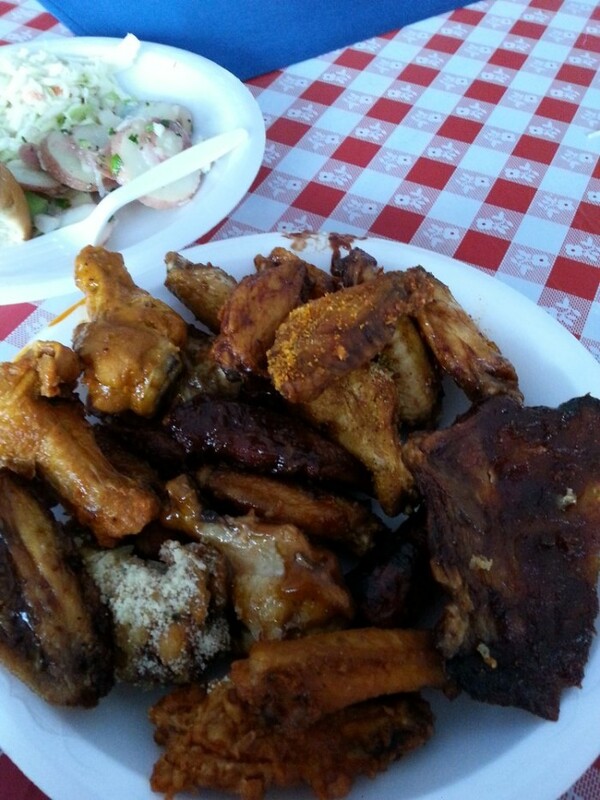 This popular event will feature three days of eating chicken wings, live entertainment and several street vendors. Slip on your Lederhosen or Dirndl and celebrate all things European at the 18th annual festival on June 3, 2016 -June 5, 2016. The celebration is all about great European cuisine including grilled bratwurst, chorizo Basque sandwiches and Swedish meatballs with spaetzle. Of course, there will be a large selection of beers! 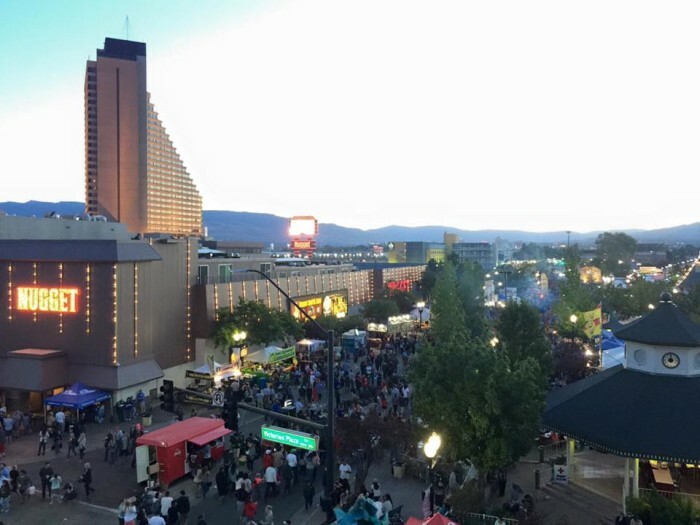 Fire up the grills, tap the kegs and crank up the tunes for Reno’s best summer kick-off party on June 17, 2016 -June 18, 2016! 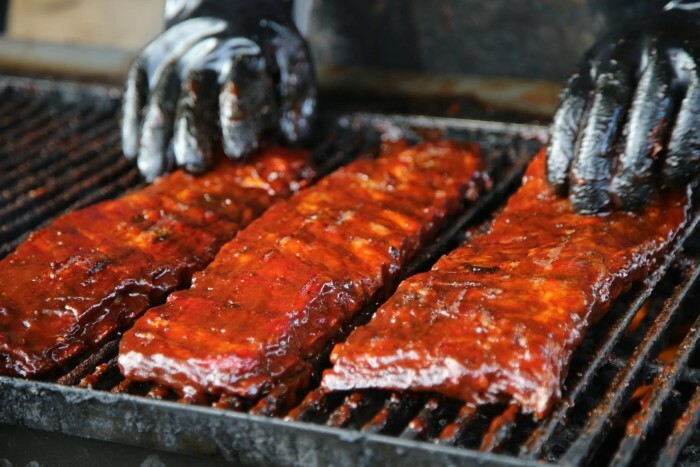 The unofficial kick off to summer, the 20th Annual Great Eldorado BBQ, Brews and Blues festival is equal parts barbeque block party, micro-brew tasting event and music festival with two stages featuring FREE non-stop rock and blues. Nothing says summer like barbecue and the Eldorado has the perfect complement to the festival’s variety of microbrews…grilled chicken, ribs, sausage and more fresh from the outdoor charbroil grill. Food booths will line Virginia Street serving a variety of tasty options. Okay, we know this one is in California technically, but the Tahoe City Wine Walk returns to the shore of Lake Tahoe on Saturday, June 18, 2016 to celebrate its 11th anniversary! The Wine Walk runs along scenic North Lake Boulevard in downtown Tahoe City and provides some of the best views of Lake Tahoe, the largest alpine lake in the country. This alfresco event, scheduled from noon to 4pm will focus on varietals from area wine producers and will feature gourmet bites from North Lake Tahoe’s top restaurants and catering companies. Be Greek for the weekend at this annual festival on August 19th to August 21st 2016! Authentic Greek cuisine crafted by the members of the St. Anthony’s Greek Orthodox Church infuses the neighborhood with scents of oregano, olive oil and lemon. Traditional Greek dance, music, desserts, and imports create a Mediterranean atmosphere and a family friendly environment. Sharing the Greek culture with the community for nearly 40 years. Make plans to attend the 1st annual Reno Aloha Festival at Wingfield Park, located in the heart of downtown Reno on August 27, 2016. This Free event is a cultural showcase, preserving the unique traditions of the Islands. Experience the Pacific Islands in dance, music and mouthwatering food. Shop the various vendors selling Polynesian merchandise and let the kids enjoy Keiki Village for fun interactive activities such as arts/crafts, hula lessons and Island stories. 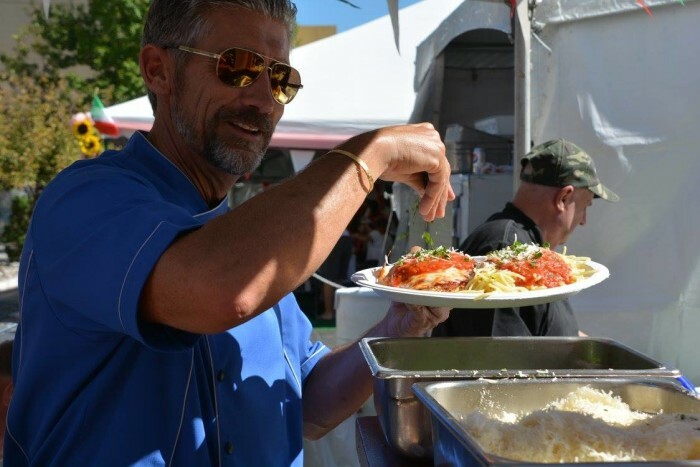 Each fall, the Eldorado Resort Casino brings the flavors of Italy to downtown Reno during the Eldorado Great Italian Festival. 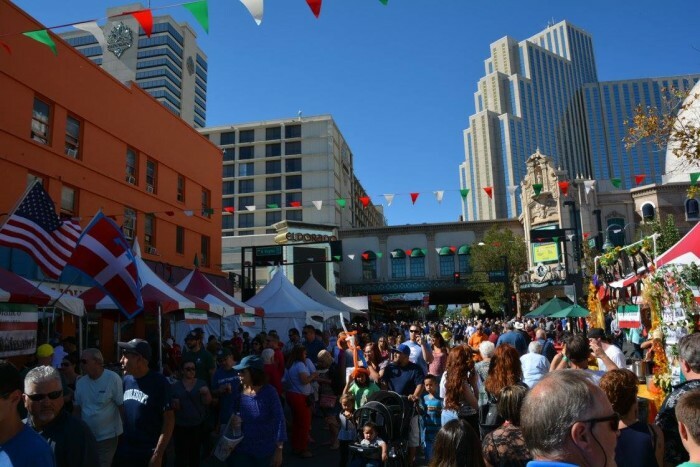 The Eldorado Great Italian Festival celebrates Italian culture and traditions. A favorite event at the festival is the Great Italian Festival Sauce Cook-Off. Many street vendors will be offering traditional Italian specialties, including homemade pastas, deep-fried ravioli, garlic bread, chicken Parmesan, etc. The Eldorado Great Italian Festival will take place from October 8, 2016 to October 9, 2016. The sixth annual “South Lake Tahoe Food and Wine Festival” arrives at Harrah’s and Harveys Lake Tahoe, Oct. 16 – 18, for an autumn weekend of great food, fine wine and high spirits. For more information and to purchase tickets to this year’s South Lake Tahoe Food and Wine Festival, please go to www.ltfoodandwine.com. Tickets are also available through Ticketmaster outlets, www.ticketmaster.com and at the Harrah’s and Harvey’s Box Offices.